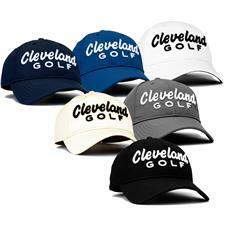 Cleveland Golf has been a definitive leader and Tour favorite for years. With this in mind, Golfballs.com has hand-selected these elite Cleveland golf bags, gloves and clubs for the serious player, dedicated weekender and everyone in between. 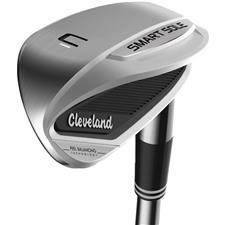 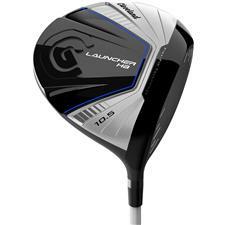 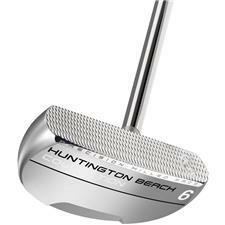 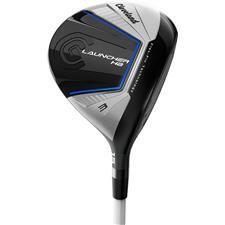 Shop Cleveland Golf today and improve your score with Golfballs.com. 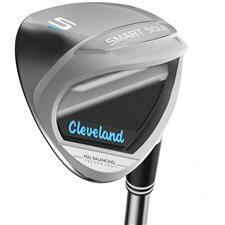 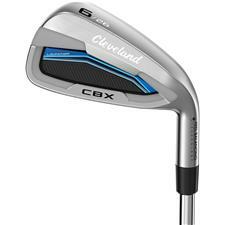 As a leading manufacturer of high-quality golf clubs since 1979, Cleveland Golf got its start producing perfect replicas of classic 1930s and 1940s golf clubs. 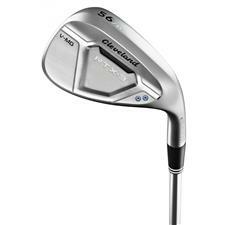 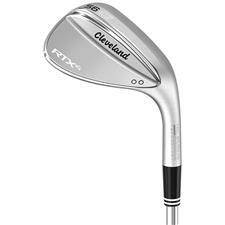 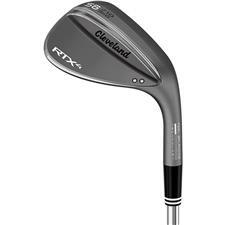 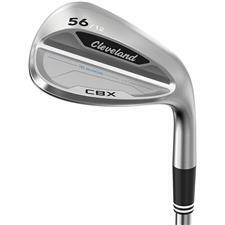 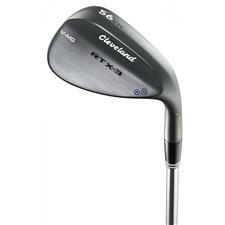 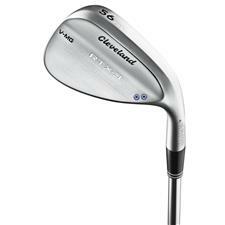 Over 10 years, later Cleveland introduced a line of woods and irons that took the golf industry by storm and Cleveland Golf wedges continue to be the #1 Wedge in Golf. 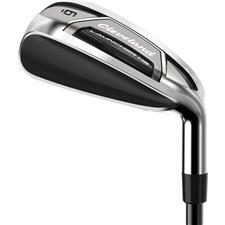 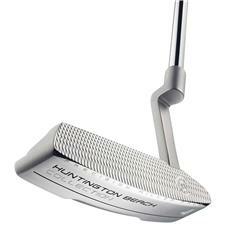 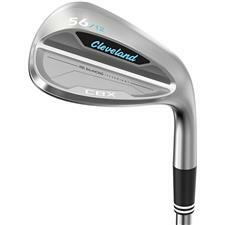 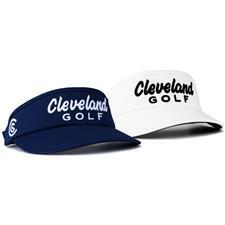 Cleveland Golf has been paving the way for over 30 years. 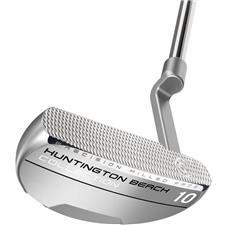 Their innovative technology and advanced products have won countless awards and accolades from pros and hobbyists alike. 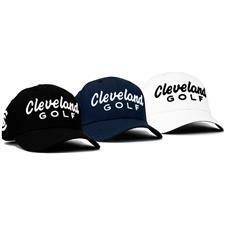 Golfballs.com proudly offers a number of Cleveland Golf bags , gloves, clubs and hats that Tour pros have come to depend on.